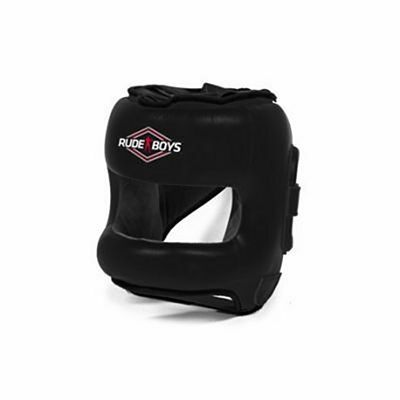 The Rude Boys brand was started in Valencia, Spain in 1995 with the purpose of supplying clothing and equipment to combat sports athletes in Europe. 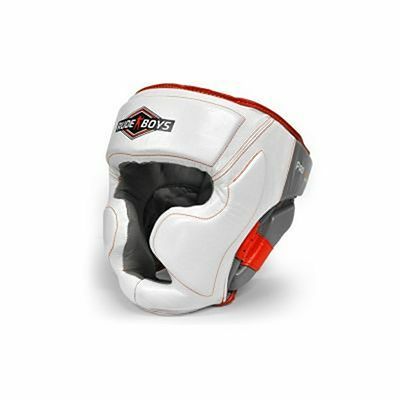 The brand's large product selection includes clothing, equipment and accesories for the practice of Boxing, Kick Boxing, Muay Thai, Mixed Martial Arts (MMA) and Fitness disciplines. 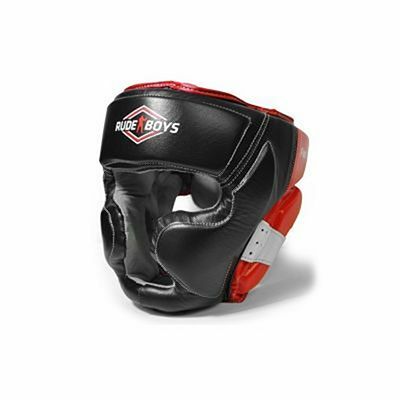 Also, a number of international fighting icons have developed their own personal product lines within the brand, including Dutch Muay Thai legend Ramon "The Diamond" Dekkers (R.I.P.) and Boxing champion Sergio "Maravilla" Martinez.